Raise Your Odds With Live Dealer Casino Hold'em! It's the casino game responsible for attracting more new gamblers than any other table game over the past two decades. The popularity of poker and specifically Texas Hold'em has boomed, and the rush of the turn and river has certainly appealed to Aussie players! Live Dealer Casino Hold'em is a new twist on the classic casino game. More of the top 2019 casinos are now offering Live Dealer Casino Hold'em than ever before. It's a game that's easy to learn, and easy to master. 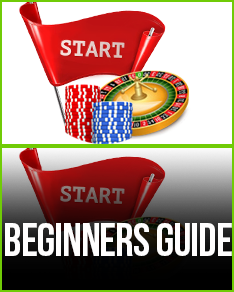 But before you sit down at just any table, discover the best sites and how the game works with our No.1 Live Dealer Casino Hold'em tutorial! Live dealer Online Casino Hold'em: Australia has been obsessed with the pokies for years, and now casinos online allow Aussies to play from wherever they are! Pokies are fun, but they're less about skill and more about luck. That's not the case with poker! Through HD video streams and the Internet's technological breakthroughs, Live Dealer Casino Hold'em tables are now available! Like traditional poker such as Texas Hold'em, a Live Dealer Casino Hold'em casino requires knowledge and strategy to win big! There are several differences in playing casino hold'em than playing poker at a land casino or an online poker site. 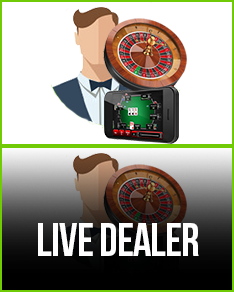 Live Dealer Casino Hold'em gives the dealer a much more important role as you're playing solely against the dealer. Each player and the dealer is dealt two cards. A three card flop is revealed. Each online casino Live Dealer Casino Hold'em player decides whether to "call," "raise," or "fold" depending on their cards and the flop. The last two cards, the turn and river, are then revealed. The live dealer shows his/her two cards. Depending on whether you beat, tied, or lost to the dealer is how the hand concludes. To master poker at an Australian online casino, you must first learn the strength of hands. For instance, four of a kind beats a full house. We always recommend practicing at an online casino. Live Dealer Casino Hold'em can only be played using real money. Australia casino games online that feature live dealer are accessed through high-definition video streams. The Live Dealer Casino Hold'em gameplay has a similar look to blackjack. The dealer stands behind the table, with several betting spots in front of you. Your player view is a combination of a computer generated interface and the video stream. The best 2019 online casinos come with remarkable HD quality, giving you the feeling of playing right on an actual casino floor. 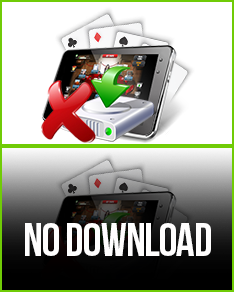 Live Dealer Casino Hold'em provides the most realistic online casino experience possible from the comfort of your own pad! Beautiful HD video of a beautiful online casino live dealer. Casino hold'em, Australia money, all the sights and sounds: there are many advantages of playing Live Dealer Casino Hold'em, but here are our top 5! No. 4: Real Bonuses! Every top 2019 Australian online casino is giving you cash just for signing up at their casino! Live Dealer Casino Hold'em jacks up your bankroll when you sign-on to play! No. 3: Real Cards! So long to computer generated number cards! With Live Dealer Casino Hold'em, the cards are drawn right in front of you! No. 2: Real AUD! Why play for anything else at an online casino? 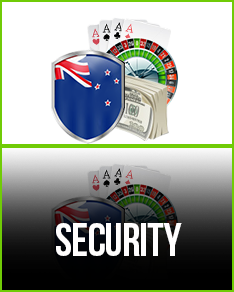 Live Dealer Casino Hold'em plays for real cash and real Australian dollars! No. 1: Real Interactions! A Live Dealer Casino Hold'em casino brings real interaction, real conversation, and real gameplay right into your living room! 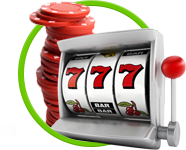 The experience is second to none while gambling at online casinos!